Mobility has been the latest trend in the technology domain, mobile technology are slowly gaining popularity because of their utility. This the most important factor for the success of mobile phone. But building an app is not an easy thing to do for a startup which takes a lot of planning, thinking and creativity. So we will be sharing some killer tips to develop Mobile Apps for startups which will help you to create an innovative mobile application for seamless user experience. There is an old saying “first impression is the last impression”. So the developer should make sure that the application should leave a mark on the users. Containers: A container application is an application that can incorporate embedded or linked items into its own documents. The apps which a user has downloaded should be engaging enough so that people who download the app do not delete it instantly or within a few days of download. In order to meet the ever changing digital world, startups need to focus on personalised experiences that their customer want. These days, developers can improve the user engagement through infographics, videos and attractive images. Developing a killer app is not that difficult, but the most important thing for an app to sustain in the field is through support. Updating the app or fixing the issues are the most important aspect for a startup to focus at. These days people are not using just one but multiple operating systems like iOS and Android. For a startup, it is very important to develop an application that supports all major platforms. With the help of cross-platform approach you can improve the customer engagement. These days, most of the people are spending their time on social media platforms. So the developer should develop an app which is integrated with all the social media platforms such as Twitter, Facebook, LinkedIn, Instagram, etc. All the above factors if considered properly, would definitely fetch positive results and who knows your app could be next Whatsapp or Instagram. 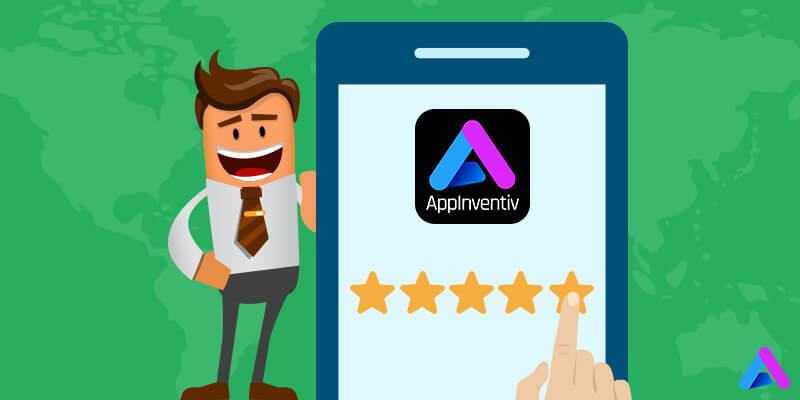 AppInventiv is a Top rated app development company and believes in quality of work and customer satisfaction, hence we offer a set of flexible pricing models to our customers. So that they can select the best as per their business requirements.